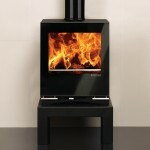 Established in 1981 solely to build and distribute wood burning stoves, Stovax wood burning fires come with many years of experience built in. 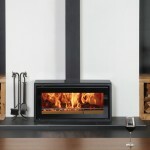 The range we have here at York Fireplaces shows of Stovax’s mastery of many different disciplines. 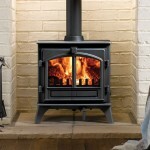 Here you’ll find traditional stoves alongside more modern takes on the appliance. 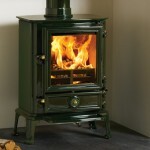 You won’t be left wanting for choice! 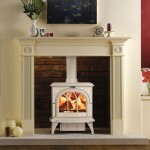 Check out the range below, or head on down to our Birmingham based showroom. 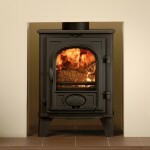 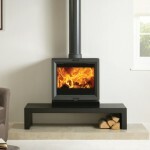 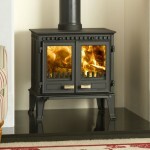 Our expert staff will do all they can to make sure you leave with the perfect wood burning stove for you.